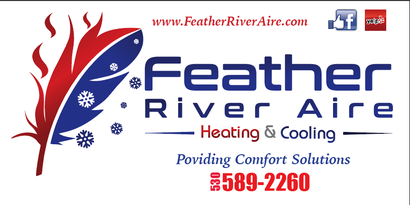 Jobs - Feather River Air, Inc.
Feather River Aire, Inc. is looking for an HVAC Installation Technician. Requirements include a minimum of 3 years installation experience, ability to pass a background check and willing to be and work as a team player. We provide vacation benefits after probation period is completed. Wage is DOE. Please call 530-567-7113.